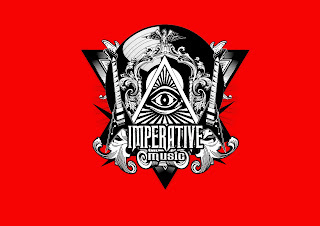 This month, we started production of Imperative Music Compilation CD [volume 13] to be released in November, 2016. Bands are looking for Promotion, Distribution of your music in a Worldwide basis, this is a great opportunity to your band! 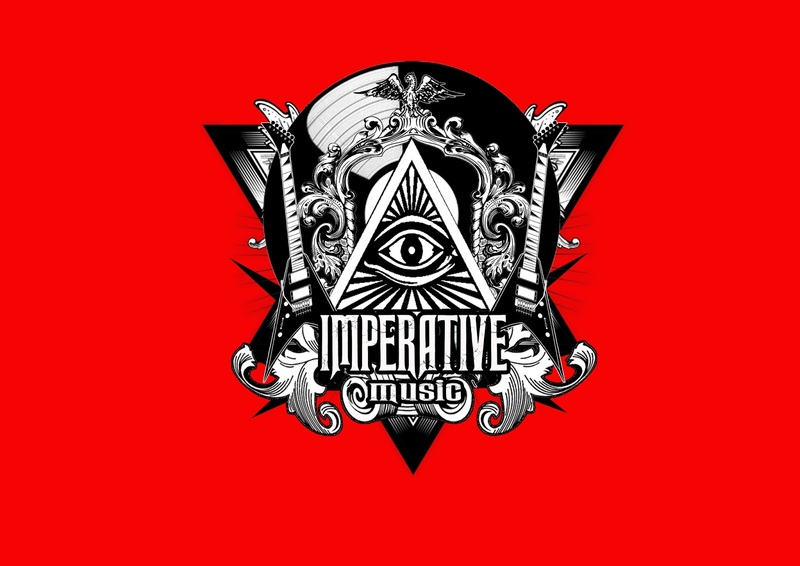 Actually, we have already worked with more 200 Bands from Europe, U.S., Brazil and Japan. Our service is professional, honest and worldwide. There are 3.000 CDs to be distributed and promoted around the world. 100 promotional CDs are mailed to Media and Label-managers. Previous compilation, volume 12 presented following bands: ALICE IN HELL (Japan), INFACT (Luxembourg), CAVERA (Brazil), AS DO THEY FALL (Brazil), NIHILO (Switzerland), STATUE OF DEMUR (Canada), DARCRY (Japan), DEATH CHAOS (Brazil), THE HOLY PARIAH (USA), TRIBAL (Brazil), HIDE BOUND (Japan), PHANTASMAL (USA), BASTTARDOS (Brazil), METANIUM (USA), THE WILD CHILD (Italy), ARMED CLOUD (The Netherlands), EDUARDO LIRA (Brazil), GODVLAD (Portugal). Are you interested to participate with a song of your band? Get in touch and ask our Agreement. Since 2007 working with Metal Rock Bands around the world!